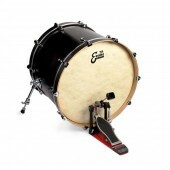 The EMAD is a 10mil 1-ply head that employs an externally mounted adjustable damping system with two interchangeable damping rings that allow the player to adjust attack and focus. 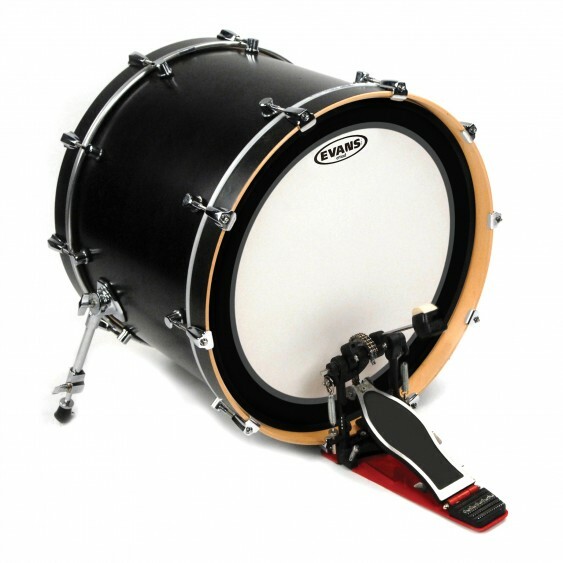 An ideal balance of punch, power, and low-end...the EMAD is a 10mil 1-ply head that employs an externally mounted adjustable damping system with two interchangeable damping rings that allow the player to adjust attack and focus. 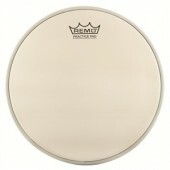 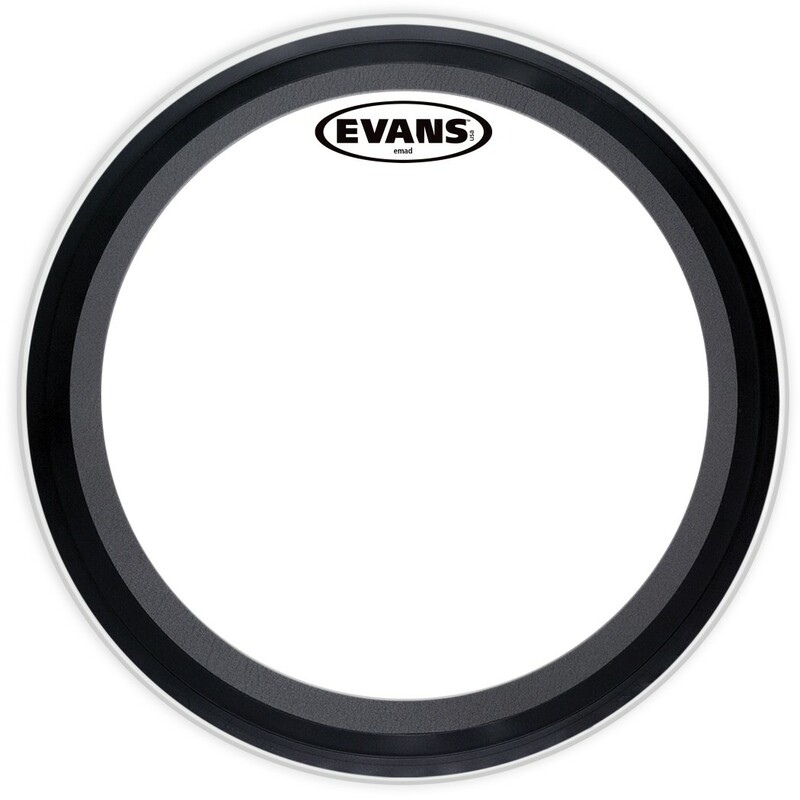 On an empty drum and tuned high, the EMAD delivers a centered pitch that reinforces the bass line.